Thanks again for all the ant id's. 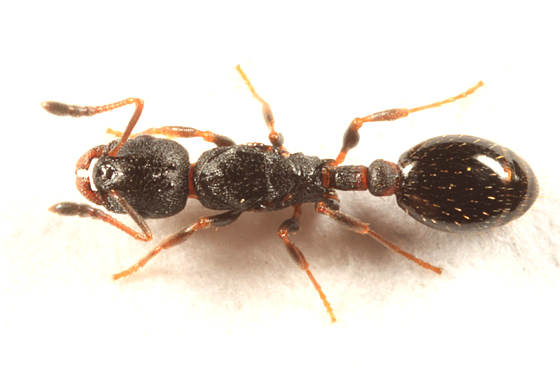 Overall habitus and 11-segmented antennae are diagnostic. Maybe simply the widespread L. acervorum.